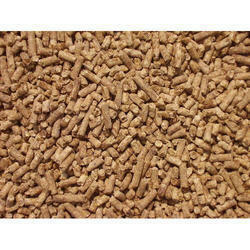 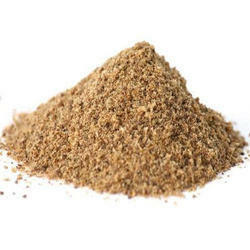 We are Manufacturers and Suppliers of Following 100% Organic Animal Feeds. 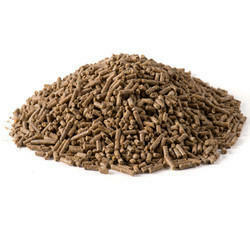 Organic Dairy Cattle Feed, Organic Sheep Feed, Organic Goat Feed, Organic Horse Feed, Organic Camel Feed, Organic Pig Feed, Organic Bird Feed. 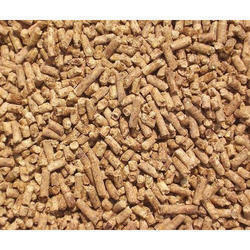 We are Manufacturers and Suppliers of 100% Organic Eid Goat Feed in India, with following frontline technical specification. 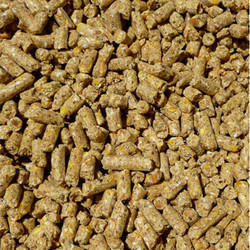 This is a textured feed for Goats that are reared for Organic Eid Goat Farming to solicit the requirement of the premium spectrum of the society.